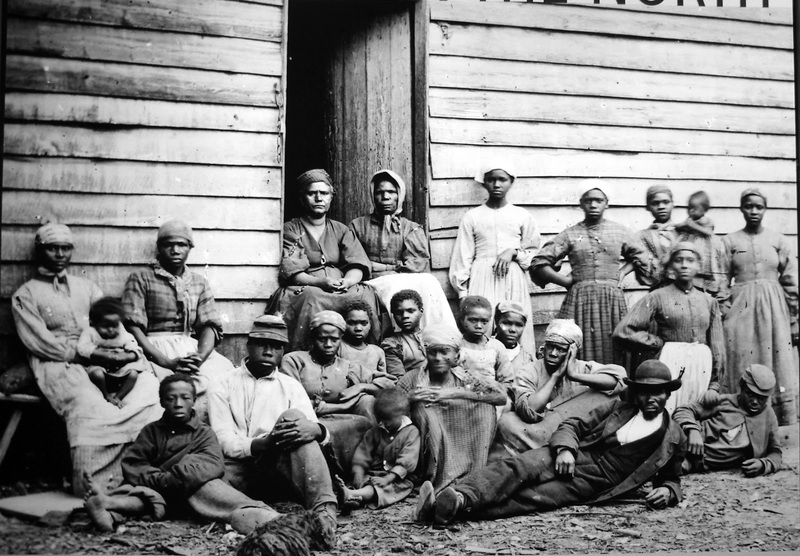 The United States was one of the first countries to liberate slaves and end the practice of slavery. Hundreds of thousands of Americans gave their lives in Civil War so that that men and women they would never meet would one day walk free. Many Muslim countries still buy and sell slaves. Obama scolded America for its “original sin” of slavery. “We would do a disservice to those warriors of justice, Tubman and Douglas, and Lincoln and King, were we to deny that the scars of our nation’s original sin are still with us today.